You can now call me Bear Grylls. Yup, that’s right. I can officially start a fire without matches! 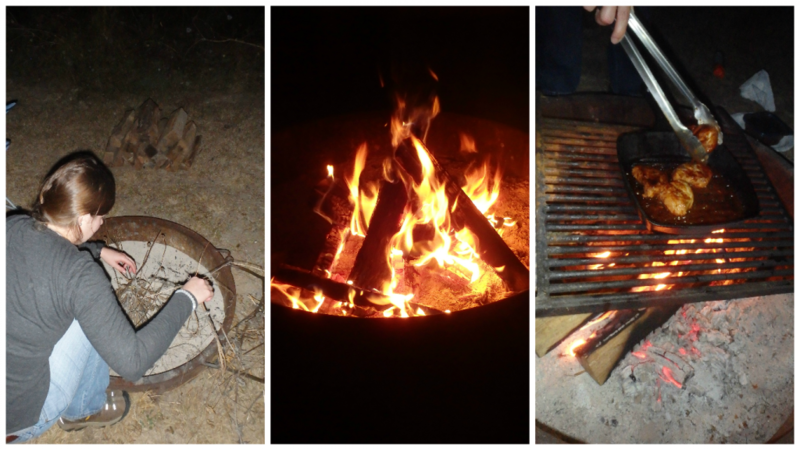 No, I cannot catch a fish with my bare hands, but I think making fire is a good start at learning wilderness survival skills. Thank you to Mr. Doodlepop for showing me your Eagle Scout ways and to this nifty fire starter for helping me be successful. Another item crossed off the bucket list! Unfortunately Sean Kingston was not there to witness my fire that luckily did not make somebody call 911 to cool shawty down on the dance floor. Maybe next time, Sean!